February Means DVCon is Coming! 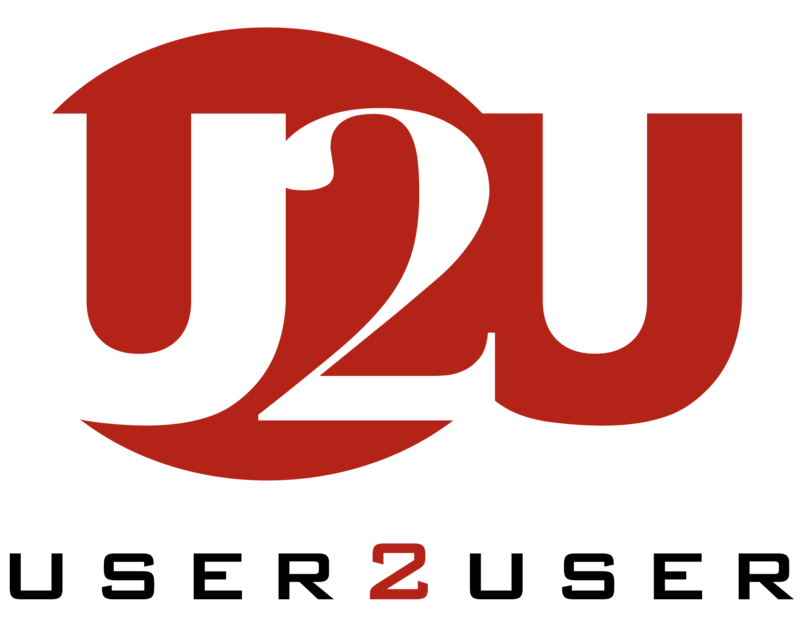 Continuing a tradition started in the early days of the company, the European edition of the Mentor Graphics’ User Group meeting, now renamed User2User or U2U, was held Tuesday, October 11, in Munich, Germany. In the opening remarks Matthias Knoppik, Mentor Graphics’ Area Director Northern-Central Europe, expressed his excitement for the record attendance, and briefly presented the agenda for the one-day event. Two keynote presentations and seven technical tracks packed the day, from 9:15 a.m. to 4:30 p.m. An exhibit area setup with podiums mounted by computers gave Mentor’s partners the opportunity to demonstrate their products. The first keynote was delivered by Malcom Penn, Chairman and CEO of Future Horizon, a market research and analysis enterprise. Titled “Caveat Emptor: The Triumph of Hype vs Reality,” Malcom highlighted the four factors that influence industry growth: the economy, unit growth, capacity or the ability to make those units, and the price exacted from them. In discussing each of them, he peppered the delivery with anecdotal and ironic references with lighthearted spirit. It was an enjoyable presentation.